Did you know that according to the principles of Traditional Chinese Medicine (TCM), Spring and Fall provide the best opportunities to deeply detoxify and cleanse the body of harmful impurities that have collected in our organs and tissues over the past months and years. In this 2-hour class, hosted by Holistic Nutritionists, you’ll learn what you need to do for effective and gentle detoxification. We’ll provide you with all the details for a menu, recipes, herbs, supplements and beverages. Feel great and boost your energy naturally! – PLUS much, much, more! Contact us for more information and to register by leaving a reply on this post. 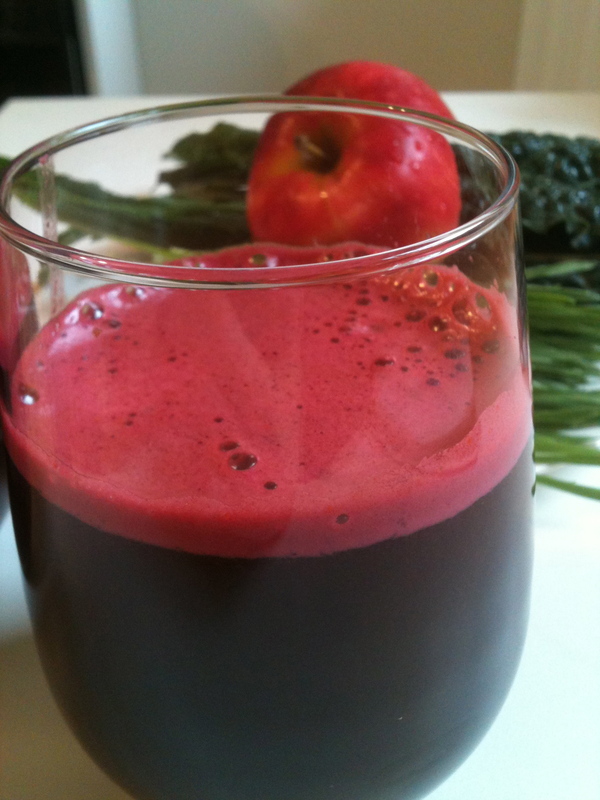 Get ready to feel energized and alive! I just love Jerusalem artichokes. I don’t have them often, not sure why – I should really eat them on a regular basis. They’re nice grated in a salad or steamed and mashed with a little olive oil, but once in a while; they’re good fried too! Jerusalem artichokes are also called sunchokes and have been grown in North America since the 1500’s. They’re not part of the artichoke family and taste similar to potatoes, but are a bit sweeter. They’re high in potassium, magnesium and fiber and are a good source of iron. Jerusalem artichokes are one of the best sources of inulin that you can add to your diet. Inulin is a type of starch that is broken down by your body differently than other starches. Inulin helps keep blood sugar stable and as such, foods rich in inulin are beneficial for individuals who have diabetes. Inulin also supports healthy bacteria in your stomach and colon. In a cast iron pan, on medium heat, melt the coconut oil. 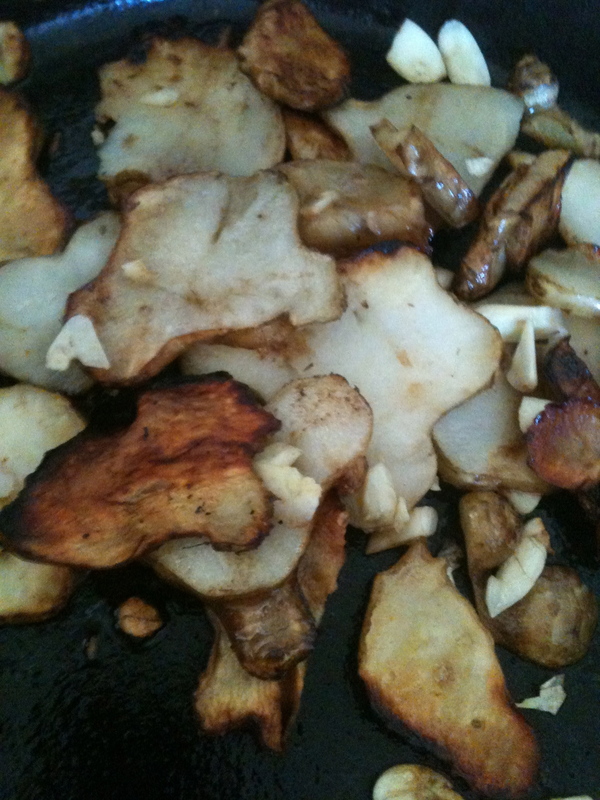 Add the Jerusalem artichokes in a single layer in the pan. Add a lid to the top of the pan (this helps cook them through) and fry on low heat for about 5 minutes until golden brown. Add the sliced garlic and flip over the JA’s to brown the other side. Cook another 5 minutes until golden brown. Serve with a little coarse see salt.